New arrival piercing of Fall Winter 2018 arrived! A star shiny sparkling pearl color is very cute! 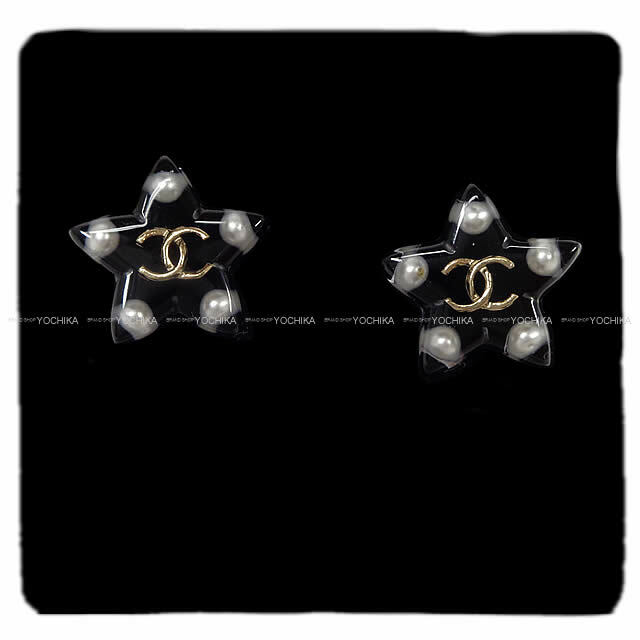 Many of Chanel's accessories are sophisticated designs, it is popular because it is very stylish and gorgeous just by adding one to the usual coordination! The design like Chanel is elegant and its presence is outstanding. Ideal for gifts. How will this opportunity?